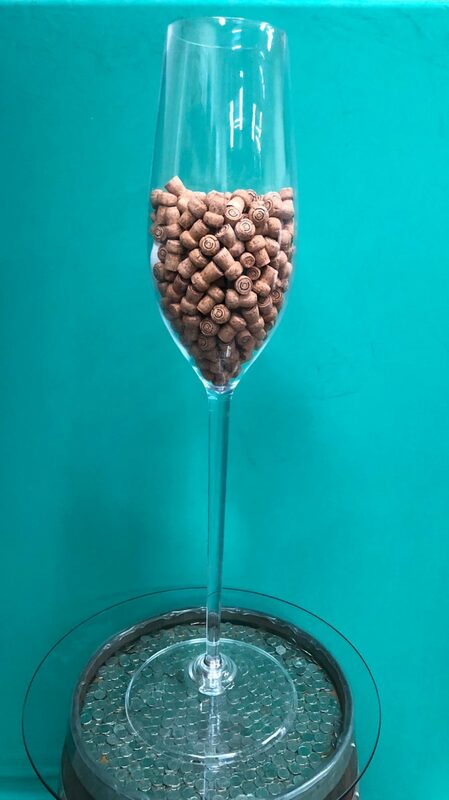 Ring in the new year with our Giant Champagne Glass Prop Rental. 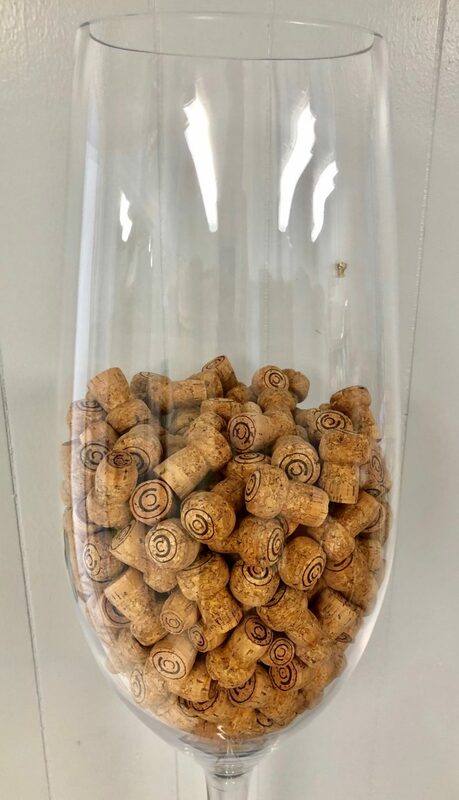 This is a beautiful tall XXL Champagne flute glass ready for you to be creative and fill up with chocolate, strawberries, or of course your favorite Champagne if you wish. 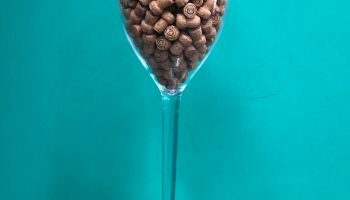 These glasses are made of hard acrylic not glass so no worry of broken glass. 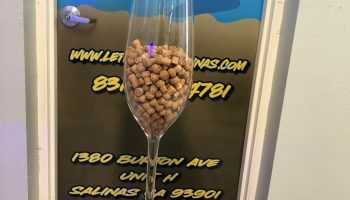 The Giant Champagne Glass Prop Rental is a perfect addition to put by your bar on new years eve or have in your booth to have your customers drop there business card in for a give away. 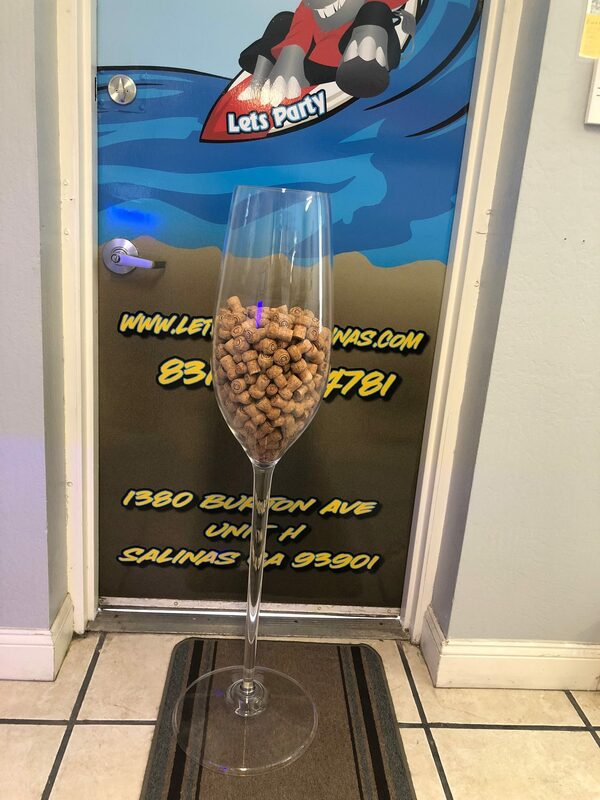 We have many different giant bar glasses such as Margarita, Wine, Martini, or a giant Beer pillsner glass. 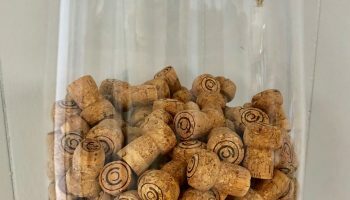 We can customize a glass for your event or we can deliver the glasses to you in the San Jose, San Francisco Bay Area. Give our office a call at 1-888-630-3866 for a quote.